Saving children in the world! at risk of dying from waterborne illness. 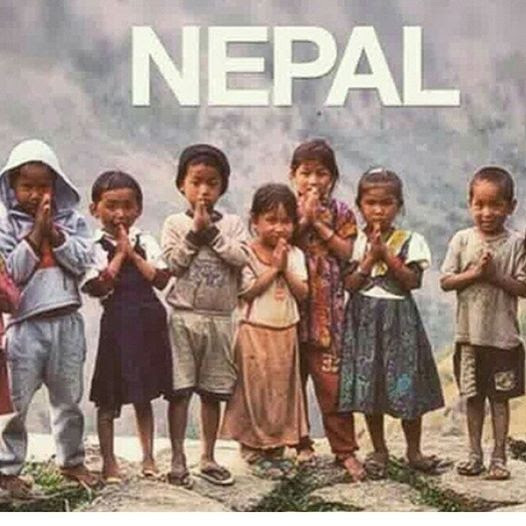 NEPAL NEEDS OUR HELP!…we have sent 250 filters, please help us send 250 more..read more here and donate to help…thank you! We have raised over $10K and have sent over 250 water filters to the suffering in Nepal … 100 have already been distributed to families with 150 arriving with teams by early next week. Please open your heart now, to help us send another 250 water filters to help mothers feed their babies/children safe water. You and I are so blessed that we are enjoying life each morning! Please, please open your heart now to do your part to help these precious lives!!! 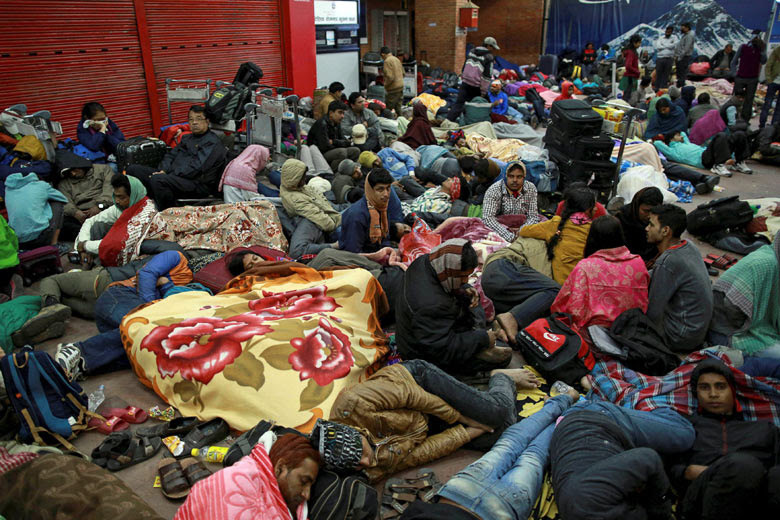 On April 25 a 7.8 magnitude earthquake struck near Nepal’s densely populated capital, Kathmandu. The quake has caused widespread devastation and loss of life, affecting communities in Nepal, India, and Bangladesh. 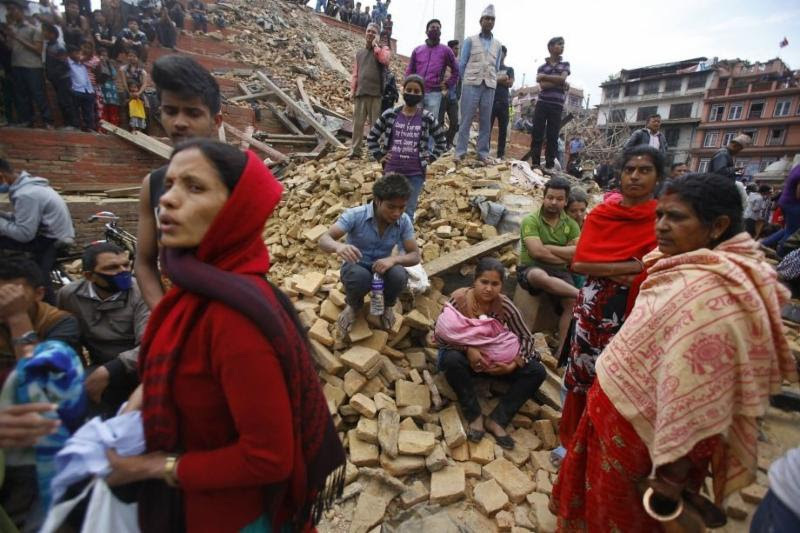 It is the worst disaster to hit Nepal since 1934. 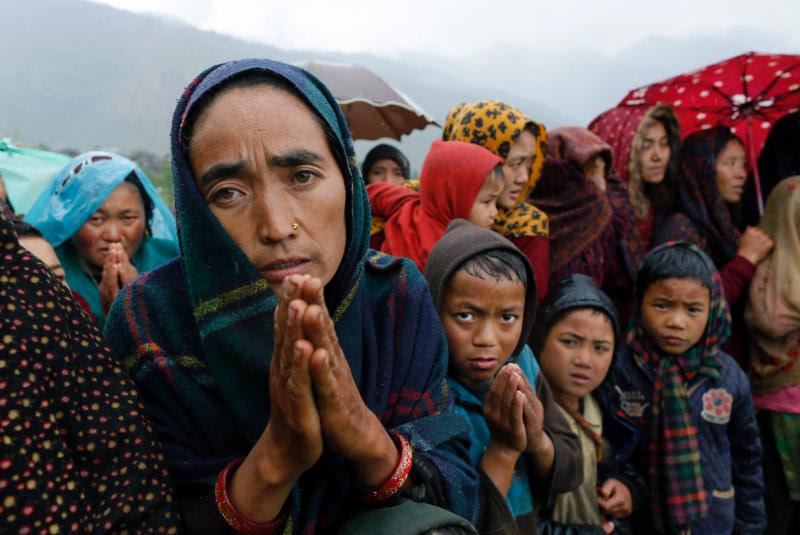 Thousands have come together to aide in Nepal’s earthquake recovery. PLEASE JOIN US NOW TO DO OUR PART! They must rebuild their lives from the rubble. IT IS CRITICAL THAT EACH OF US do our part to ensure that every woman, man and child will have safe clean drinking water. HAS AGREED TO DISTRIBUTE THE FILTERS WE PURCHASE IMMEDIATELY to the hurting children and families within days of you making your donation. They have quoted us a special price of $40 per filter. Each filter will provide over 1 million gallons of clean drinking water. Our partner is Birang in Nepal. Click here to see their website. OVER 4.2 MILLION PEOPLE ARE WITHOUT SAFE CLEAN DRINKING WATER. IMAGINE THE IMPACT YOUR DONATION FOR AT LEAST FIVE (5) FILTERS WOULD MAKE IN THE LIVES OF FAMILIES IN NEPAL. Many of these precious children live in remote areas with no food, no water and no government support. Thousands of people have been displaced and are living in makeshift refugee camps. 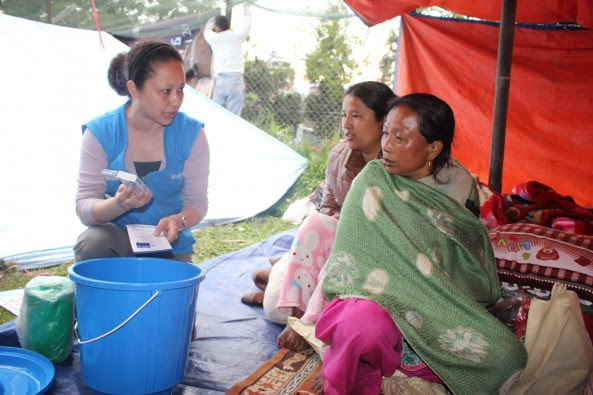 PROVIDE IMMEDIATE SAFE DRINKING WATER TO FAMILIES IN NEPAL! « Our Water filters reach children on the Ivory Coast!! Please read how you can help 4,100 children and family members have access to safe water and protect young girls. The Slums of Nairobi,Kenya Need Our Help!